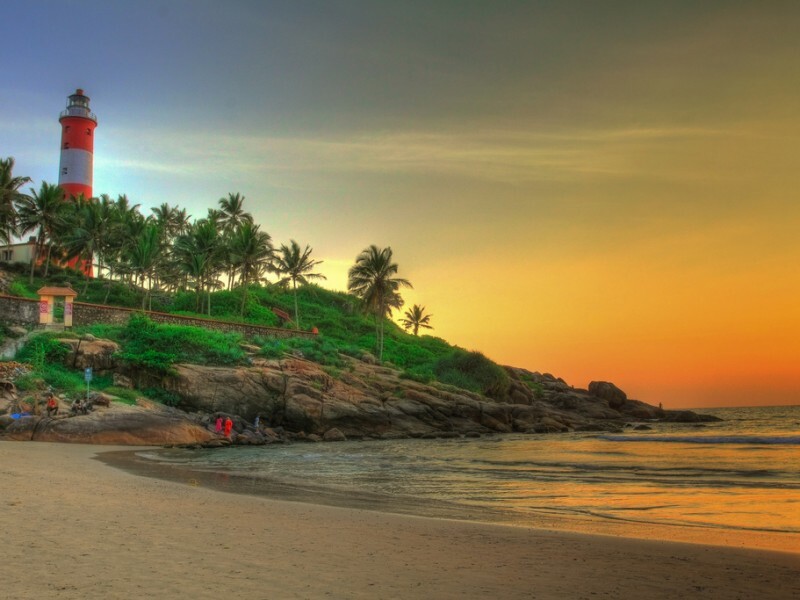 Arrive Cochin Airport and transfer to hotel. Evening at leisure. Dinner & Overnight at the hotel. After breakfast enjoy City tour of Cochin - Visit the Mattancherry Dutch Palace - (closed on Fridays and public holidays), which was built by the Portuguese in 1555 and renovated by the Dutch in 1663. Visit the Jewish Synagogue-(closed on all Saturdays and Jewish holidays) in Jew Town and Fort Cochin Area. There are a couple of streets of picture-postcard houses out of another age. Visit St. Francis Church - (closed for visitors on Sundays from 08.00 to 11.00 hrs) the oldest European Church in India. It has several antiquities including a wealth of records. 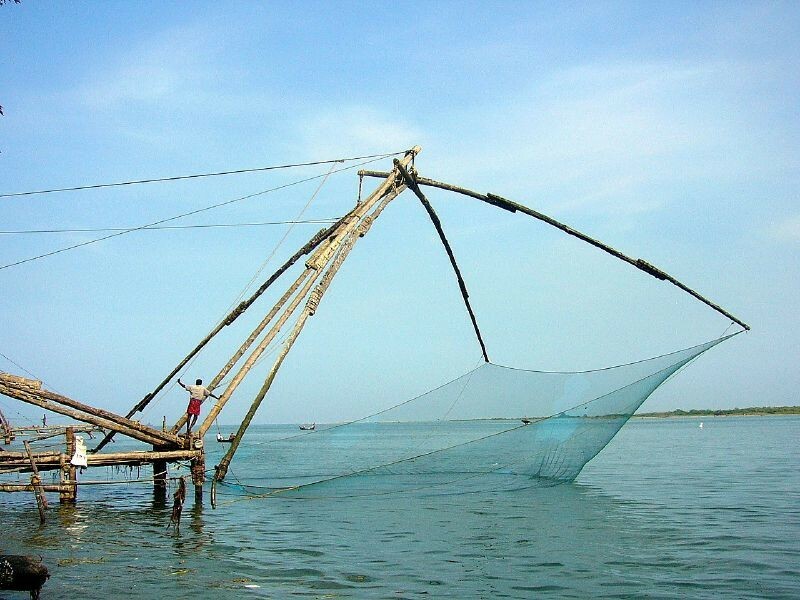 See the Chinese Fishing Nets, along the tip of Fort Cochin unique to this part of Kerala and living symbols of a centuries-old Chinese influence on this coast. Later depart to Munnar by road. Arrive Munnar and transfer to hotel. Dinner & Overnight at the hotel. 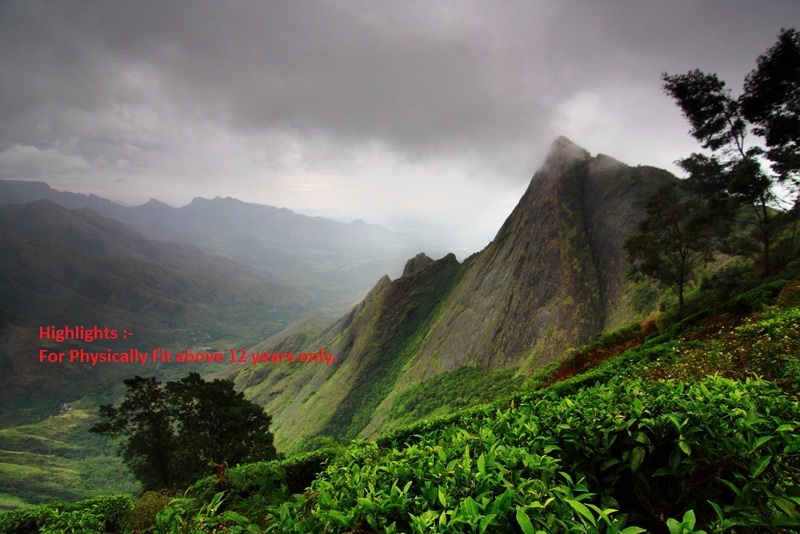 After breakfast, go for a sightseeing tour of Munnar. Enjoy the serene views which Munnar offers owing to its famous tea plantations, and visit Eravikulam National Park to watch the rich flora and fauna of the region. (Eravikulam National Park is shut from 15 Jan to 15 Mar; during these dates Park visits cannot be done but all other sightseeing tours shall be provided as per the itinerary). 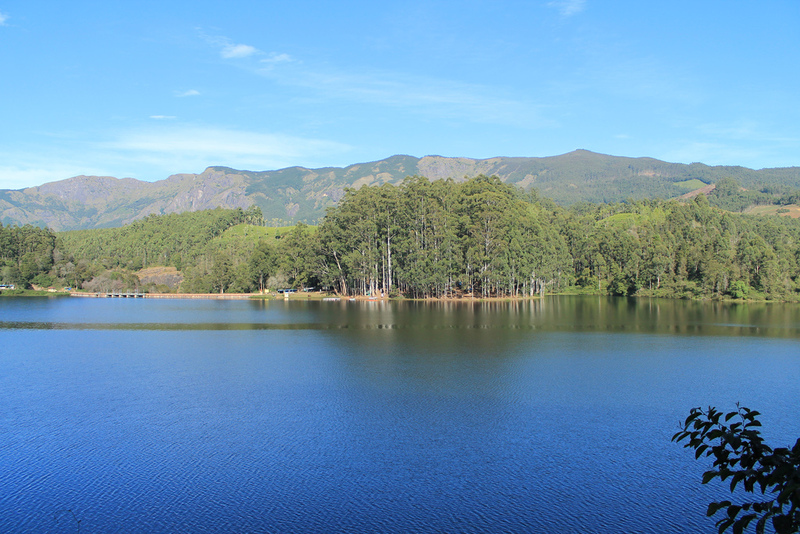 In the afternoon, visit Mattupetty Lake and Dam and Echo Point, famous for its echo phenomenon. Time permitting; we will visit the Tea Museum (closed on Monday & Good Friday). Dinner & Overnight at the hotel. Today after breakfast depart for Thekkady by road. Arrive Thekkady and transfer to hotel. The town also houses one of world’s most fascinating natural wildlife sanctuaries. 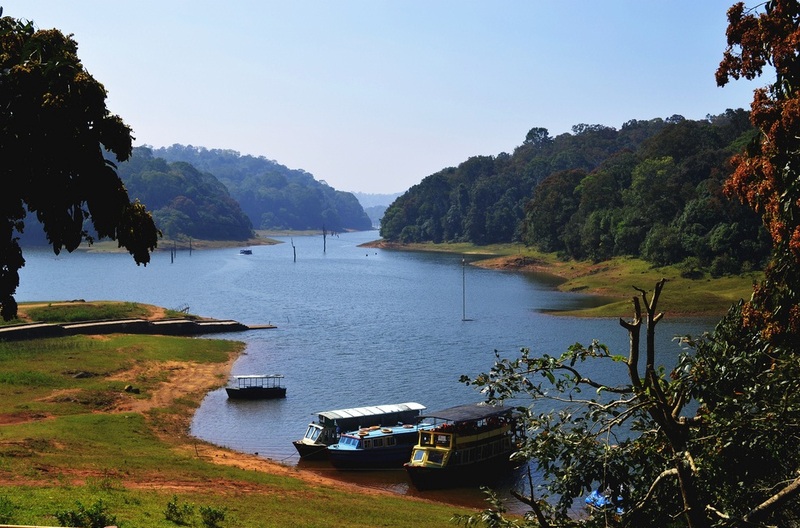 Lying at an altitude of 700-1900m above sea level, Periyar has a cool and comfortable climate. In the afternoon, proceed for the nearby activity camp. Enjoy an Elephant ride through a small spice plantation and witness Kalaripayattu – an ancient South Indian martial art and one of the oldest fighting systems in existence today. Visit the spice market at Kumily where you can buy fresh spices. Dinner & Overnight at the hotel. Today after breakfast proceed for excursion of Kanyakumari - An inspiring spiritual joint of India & also meeting point of three major sea (Arabian Sea, Indian Ocean and Bay of Bengal); En route visit the Padmanabhapuram Palace (Palace of Marthanda Varma - Padmanabhapuram Palace is located close to the town of Thuckalay in Kanyakumari District, Tamilnadu). 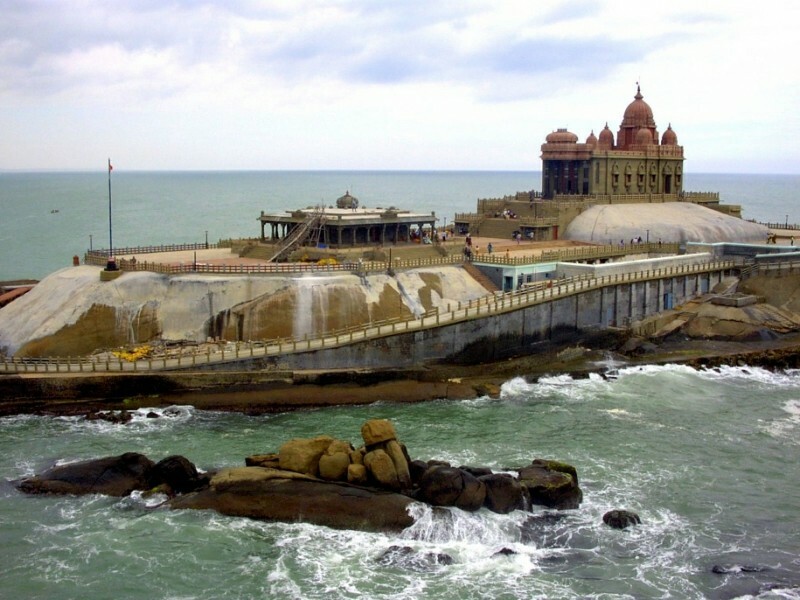 Reach Kanyakumari and visit Vivekananda Memorial rock by boat (on direct payment basis), Statue of Thiruvalloor, Gandhi Mandapam and temple of Goddess Kanyakumari. In the late afternoon return to Poovar. Overnight in the hotel. Today after breakfast depart for Cochin by road for onwards journey. Transfer to Cochin airport in time to board your flight. 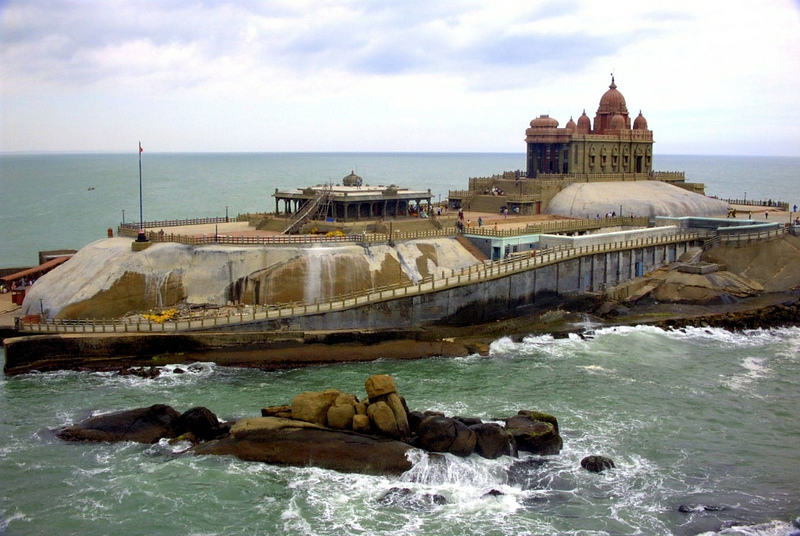 The hotel is 8 km from Fort Kochi, 10 km from Wellington Island and 25 km from Cherai Beach. 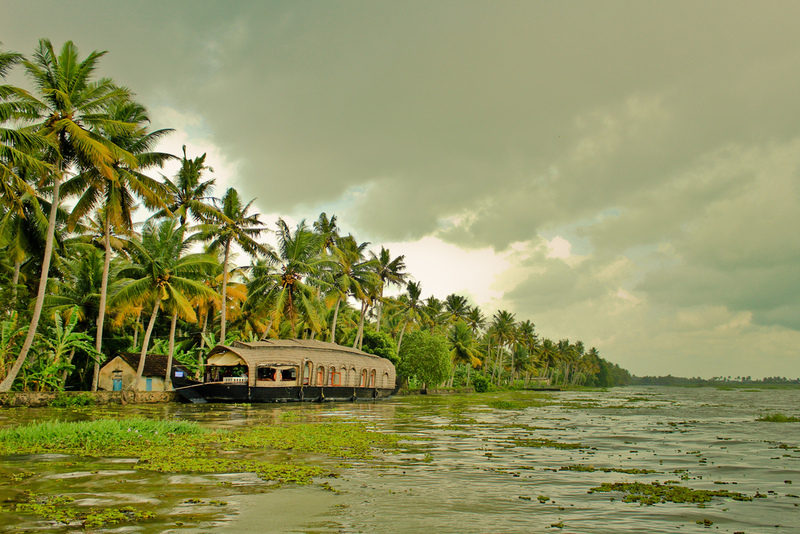 The Alleppey Beach is 45 km. The Cochin International Airport is 34 km away. Our newly refurbished resort in Munnar has drawn inspiration for its name from the beautiful and scenic landscape that is visible from the resort, something out of a dream world. ‘Munnar - Terrace Greens' as the resort is now rightly renamed is nestled within undulating hills in the quiet village of Chinnakanal, some 18 km from the hustle bustle of Munnar town. The resort from outside has shades of grey, merging with the vast mountainous terrain that forms the best backdrop. Woods n Spice is the latest addition to the Sterling Holidays resort network. An Associate Resort in the Sterling Holidays chain, Woods n Spice is located near the perimeter of the Periyar Wildlife Sanctuary. 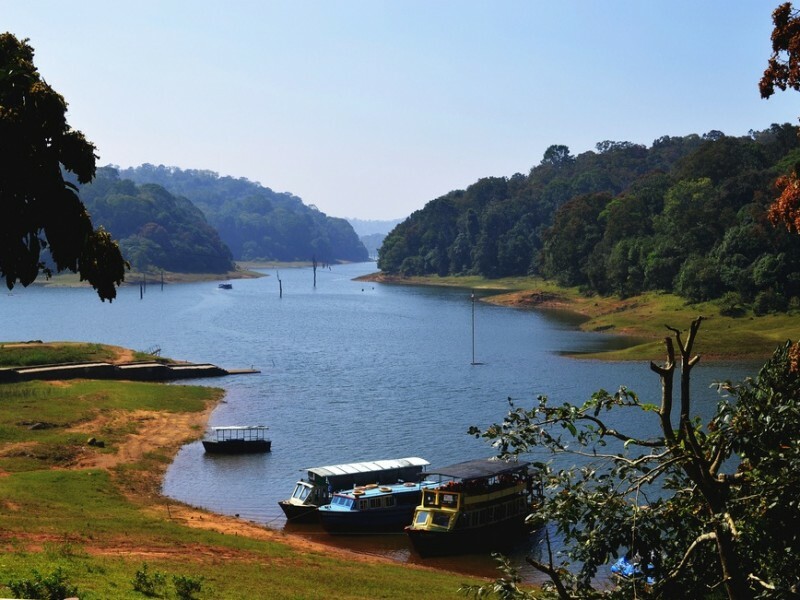 It is designed to blend into the natural beauty of Thekkady's famed evergreen forests and rolling grasslands and allows guests to truly experience living in the wilderness. Set in 22 acres of unspoilt and miraculously unexplored land, this 4 Star resort is a rare find in Southern Kerala, which houses 64 cottages. 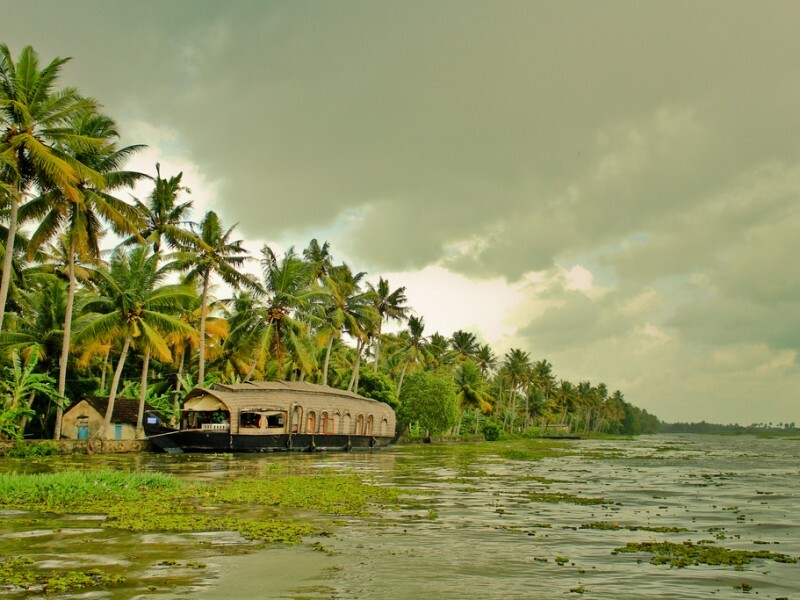 Enveloped by the most serene backwaters and opening out to the Sea, this paradise is complemented with the Fish Market - a sea-food specialty, floating restaurant famous for its sea-food specialties in traditional Kerala-style preparations. 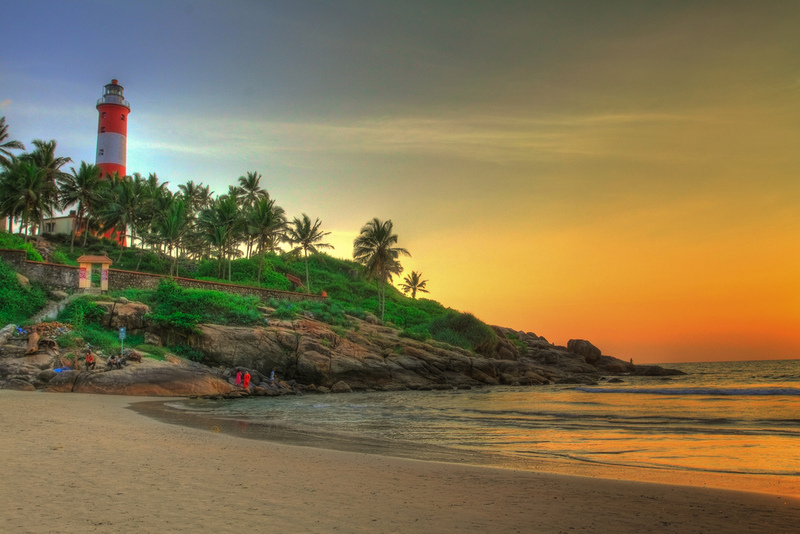 Guests can soak in to the true beauty of Nature by simply sunbathing on the beach, or can enjoy an ayurvedic massage. Breakfast and Dinner Included as per the itinerary.